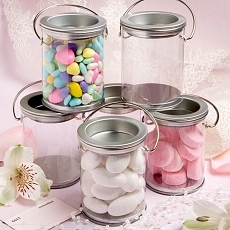 At Fashioncraft, we know that when you're planning your big day you have originality on your mind. 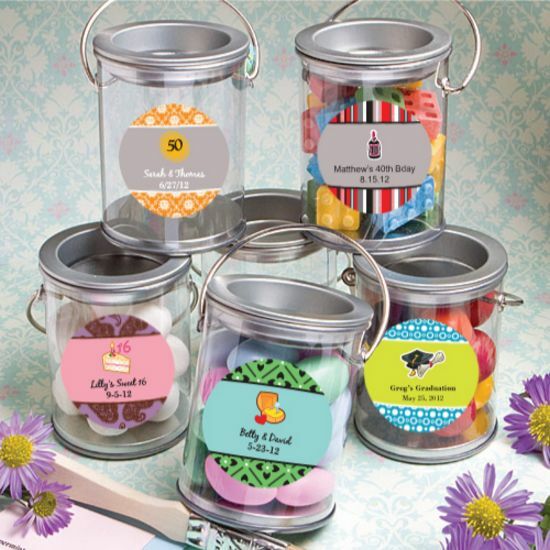 So, in honor of originality we put together our exclusive Design Your Own Collection of personalized favors. 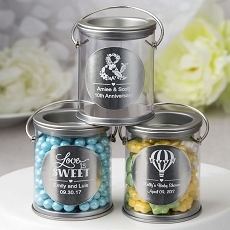 And, from choosing these adorable mini containers, to creating the personalized label for them, to deciding what treats to fill them up with, these favors are guaranteed to be originals!